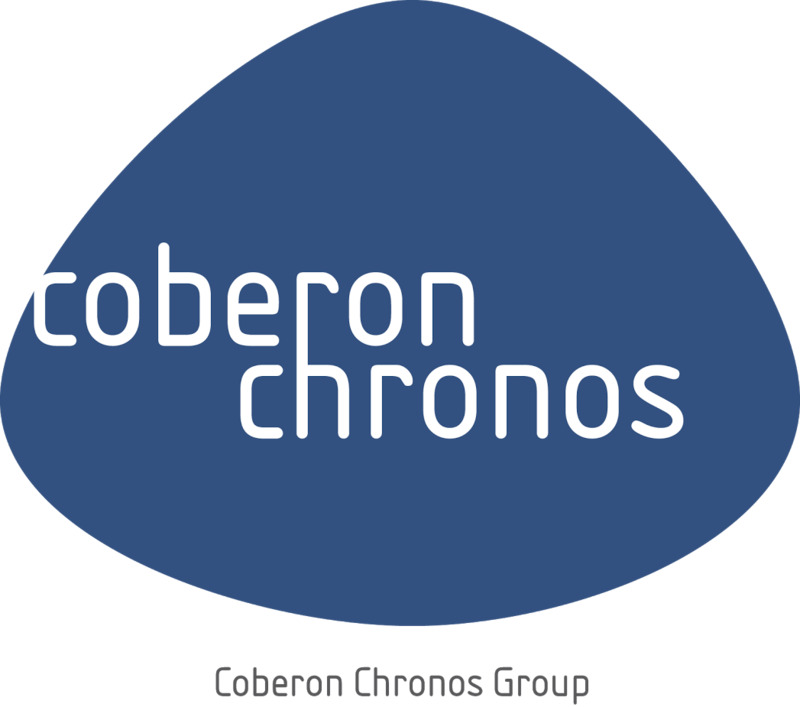 We are happy to announce that Chronos Consulting Group just won a long term RPO contract in the high-tech sector in Bengaluru, India. Bengaluru is one of India’s the biggest tech hubs. 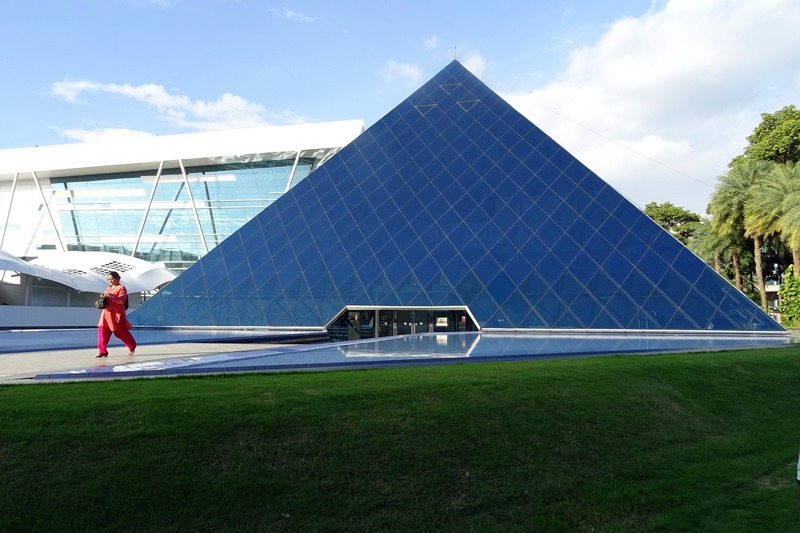 The state capital of Karnataka is often called the Silicon Valley of India – currently nearly 40% of India’s IT industry is concentrated here. The IT boom of the city began in the 1990s. Many international companies, like Microsoft, IBM, Cisco, Oracle or Adobe decided to open their branches in Bengaluru. Others have moved here their back-office projects. Nevertheless, Bengaluru doesn’t want to limit its potential and to be recognized only for its outsourcing services. With all the talent, infrastructure and ideas that has gathered here, the city has become a home for many start-ups and emerging projects. Chronos Consulting Group is delighted to take part in this project and to work in the booming Bengaluru. If you’re interested in our RPO services, don’t hesitate to contact us.